Following a short beta testing period, Apple's iCloud.com website has been updated to make its iWork suite of apps accessible to all users, even those without an Apple device. 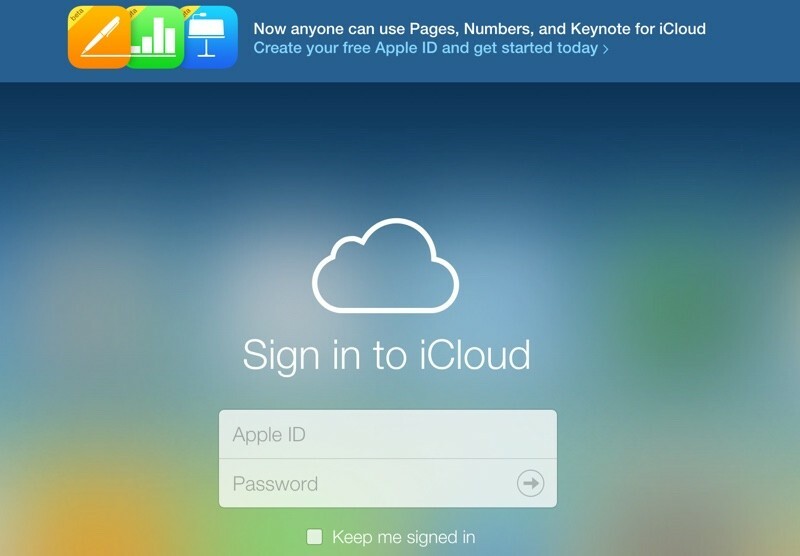 As of today, anyone can sign up for an Apple ID to access Pages, Numbers, and Keynote for free. The software suite lets users create and edit text documents, presentations, and spreadsheets from their browsers. 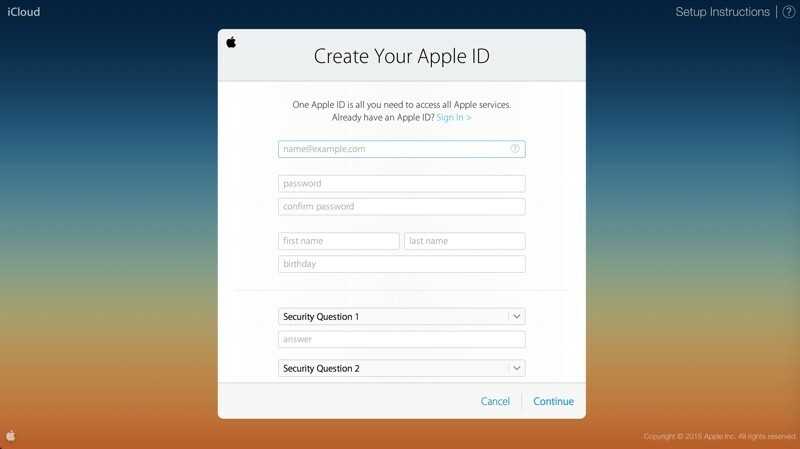 Signing up for a free Apple ID account entitles users to 1GB of complimentary iCloud storage to be used with the apps for storing documents. Previously, access to Apple's iWork suite of apps was limited to users who owned an iOS device or a Mac, but with Apple's new web-only iCloud access, the company can draw new users to its platform and compete with more universal software offerings like Microsoft's Office Suite. iCloud.com's web-only apps can be accessed from recent versions of Safari, Firefox, Chrome, and Internet Explorer. Free accounts are limited to 1GB of storage and users will need an iOS device or Mac to acquire more storage or access iCloud's full set of features. I think I speak for most users when I say I would prefer to see active advancements in the development of Apple software - especially in areas that are actually important to users. Who out there asked for web versions of iWork? Nice, I guess… but there are a zillion things I'd prefer to see first. Too much of Apple's software is missing core features, there are a few bugs and most things go for long dry periods with no improvements. Hire more developers and designers: a few more dedicated JDI, enhancement and bug hunting teams would do Apple software wonders. I think I speak for most users when I say I would prefer to see active advancements in the development of Apple software, rather than reductions of features, bugs, or long dry periods with no improvements. Software is Apple's weakest area, especially professional software —*which seems unacceptable for a technology company worth over $700 billion. Hire more developer and bug hunting teams. Count me as one who was disappointed with the last update (downgrade) to Keynote. I'm all for making Apple software available to everyone to bring more people into the fold but I wish there was an offline Pro version of Keynote for us in the professional presentation business. Keynote lost too many good features dumbing it down for the masses iCloud, although I don't know why we had to give up animations and transitions on master slides to put it on iCloud. If only I could have the design capabilities of Keynote and the operating ease of ProPresenter, I would be in hog heaven! You speak of 1GB as if it were 1MB. It would take a lot of "office" documents to fill up 1GB. Apple wants to encourage users to "upgrade" to an Apple device in order to get more out of the suite. Easy decision for many consumers and businesses. This is a no-brainer for Apple, which is great. However, the 1GB of free storage seems stingy. Realizing this will only work with iCloud apps, how far will 1GB go for most standard users? It's important to pay attention to what _is_ actually happening. Apple has progressively been opening up public betas of its various offerings. This will improve the bug hunting process without hiring additional developers. The development tools are constantly being updated and improved upon, and this directly benefits Apple's own developers, not just third-parties. More cooks in the kitchen (ie. paid employees) isn't always the solution. In fact, I would go as far as to say that Apple is becoming too big for their own good, a problem that we know all too well can have a negative effect on companies. It's up to Tim and Co. to manage this properly and not become another Microsoft. A year and a half ago, Pages was updated to version 5.0 and it dropped ONE much-needed feature for our team. I've made several attempts to voice this concern to Apple through various channels, but it's all fallen on deaf ears. That is a very frustrating experience. Some might say "just use the older version of Pages", but they fail to realize that it won't even launch on Yosemite! I did manage to find a hacked version online that would launch, however, but solving this problem took weeks of effort. Totally unnecessary. If Apple were only more responsive to customer feedback, and had a more responsive development workflow for its software, this "black eye" could've been avoided. That's my take. This! They wanted feature parity across their platforms, so they hacked features out of the desktop version. Such a shame! I experienced this with Pages and it really did cast a dark shadow on Apple in our work circles. Our challenge – buy a new Mac, it comes with Pages 5.x, which is missing this much-needed feature. Suddenly this brand new Mac can't fit into our workflow. How crazy is that??? We had to go to great pains to keep chugging along on the older version of Pages on older Macs just to get the job done. Shame on Apple. Not focusing on professionals is precisely WHY they're worth over $700 billion. Their focus is the everyman now. Love it or hate it... that's just who Apple is now. Not necessarily. Microsoft focused on enterprise and became just as big. They just happened to have a huge consumer base, as well, but it was enterprise that really fed the cow. I'll bet over in Redmond Microsoft is having a fit. :D I'm surprised someone didn't post it before I did. I'm sure there are several here who seriously think that. Chrome for Android still displays the "unsupported" message. Firefox for Android, the address bar displays "Android browsers are not supported". "Anyone"? Yeah, right! Keeping my Office 365 subscription. MS has true cross-platform Office apps.